In this article you will find a list of innovations that are expected to add to the next version of the Firefox browser. Some of them are already actively tested in preliminary versions of the program, and you can try them out on their own, while others just discussed. If we look at the charts of popularity of different browsers in the last few years, no one will not have discrepancies in their assessment. The Chrome browser is rapidly and steadily increases its share eating competition one by one. In an effort to stay afloat development team other browsers take desperate measures. In Mozilla come up with a plan to save the average Firefox, and it looks quite unexpectedly. • The browser will be able to make better use of memory, which will make it possible to run directly in Firefox rather heavy games. It has already been declared support for the browser game Unreal engine and published by the relevant demovideo. • 64-bit structure improves The security of the browser by optimizing ASLR (address space layout randomization). Technology start of each tab and browser extensions in a separate process first appeared in Chrome, and has since become the industry standard. In Mozilla has long announced start of the project Electrolysis, whereby preparing the transition to a new architecture, but due to the difficulties in adapting the process stretched out for almost a year. Now it looks like he is coming to a close, and in mid-September, we can see Firefox 42 with separation technology processes in memory. The Chrome browser a little while ago was completely blocked install extensions from third-party sources. Firefox goes the same way and we permit only those add-ons that have been signed in Mozilla. This feature appears only in a stable and beta version of Firefox 42, and test nightly builds the ability to install extensions from third-party sources is left. This is the latest news, which prompted me to write this article. Yes, in Mozilla decided yet to abandon its own system additions and move to the new standard, is already used in Chrome and Opera. This does not mean that the extension of the Chrome Web Store can be installed in Firefox with one click. 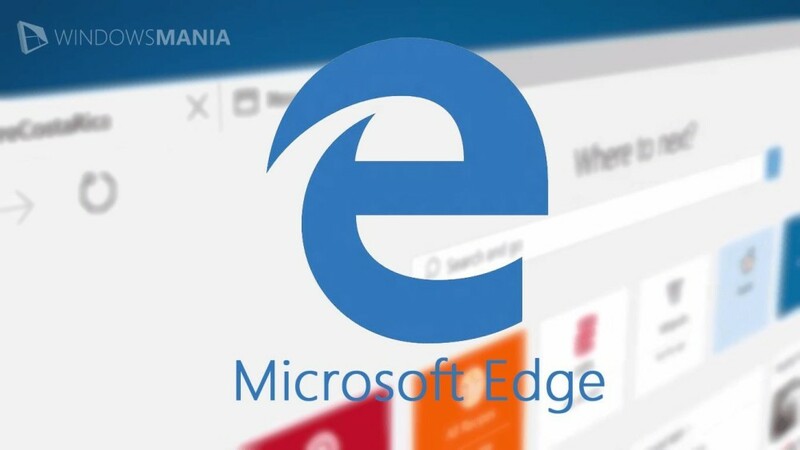 No, it simply means that it will be easier for developers to create and port extensions for different browsers.In fact, it will be enough just a small code changes and repackaging the expansion, so that it could work on Firefox. New WebExtensions API is already available in the nightly builds of Firefox and will appear in a stable version since the release of Firefox 42. As you can see, the changes in Firefox planning more. In fact, we are witnessing an attempt to developers gradually adapt their browser to the standards set by Google Chrome, but with the preservation of the native features of Firefox. 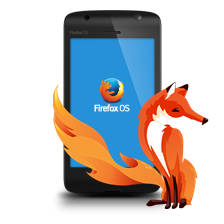 Some of the functions described above are available in a test version of Firefox, which you can download here. Will it have Mozilla this trick? How do you assess future changes in the browser Firefox? Express their opinion in the comments.